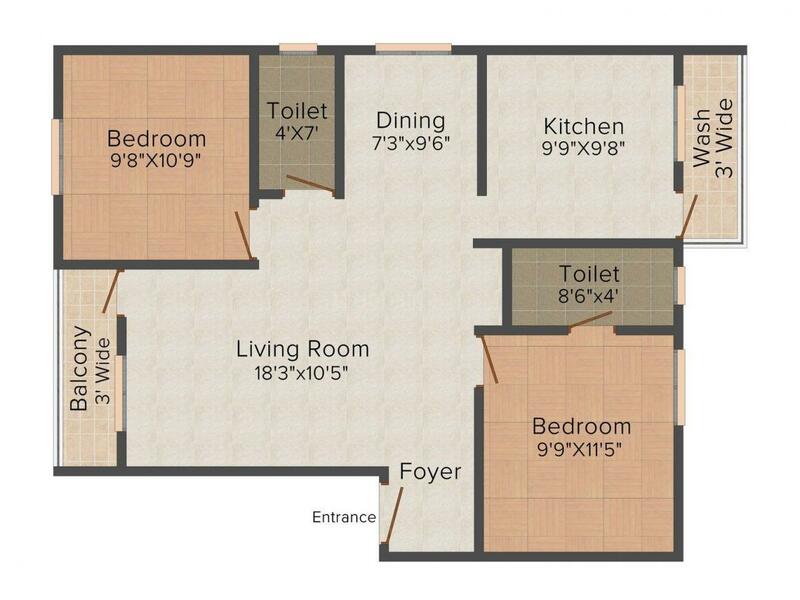 860.00 sqft. - 1108.00 sqft. living. Pick your new address that speaks your status. Narasimhanaickenpalayam is a prominent area in the city of Coimbatore, Tamil Nadu. Today the suburb has become one of the most famous residential areas of the city. This locality offers numerous modes of transportation that connect it to the rest of the city. The NH67 connects this place to other places. Periyanaickenpalayam is the nearest Railway Station. The Coimbatore International Airport is the closest runway to this place. 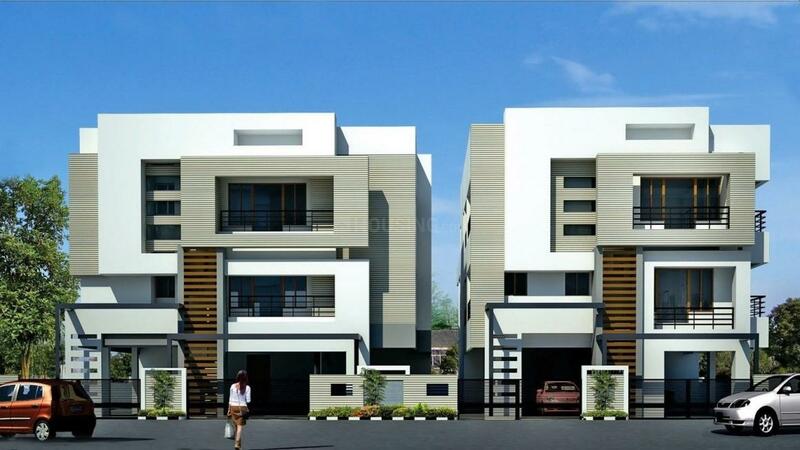 It is neighbored by Thudiyalur, Kathir Naickenpalayam, NGGO Colony, Karamadai and Therkkuppalayam. There are few bus stops for better communting of the residents. It houses healthcare centers, shopping arcade, restaurants, etc. 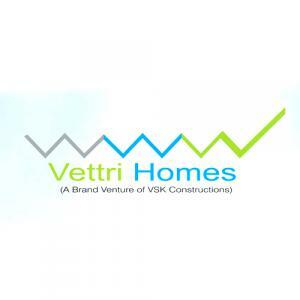 Vettri Homes understand the needs of their clientele and ergo presents an array of projects for everyone who are seeking for a better home. They take best care of each and every requirement of their clients. 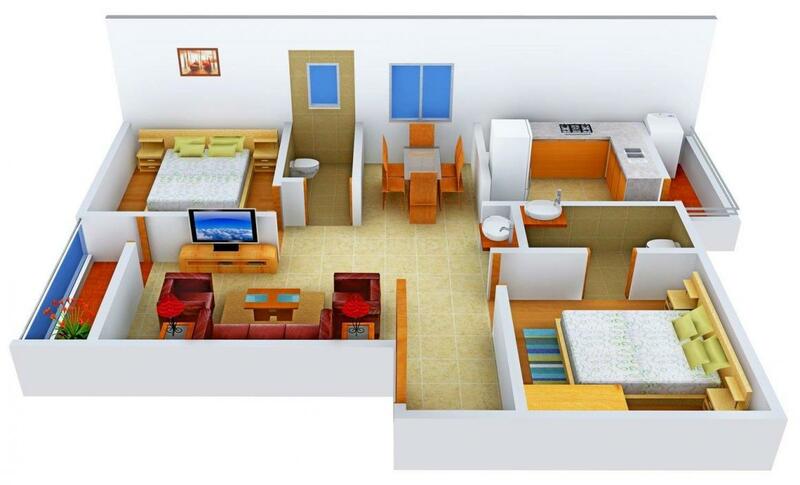 They offer the most sophisticated dwelling options for young and old in a feasible budget at an accessible location. They believe in togetherness and ergo they provide packages that meed every families' needs. The company has experience of over 40 years which helps them to deliver all the projects on time. All of their properties are an amalgam of luxuries and quality that provides sheer bliss to all and sundry.